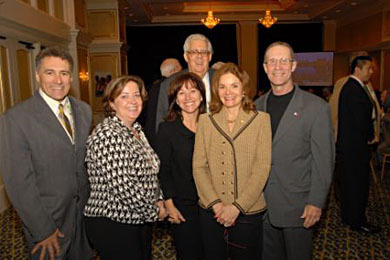 The Acadian Museum News and Events - "Taste of Atlantic Canada"
Allister Surette, College de l’Acadie, Vaughn Madden, Chief Executive Officer, Office of Acadian Affairs, Julie Oliver, Director Général for le conseil de développement économique de la Nouvelle-Écosse, Pat Denechaud, Honorary Consul General of Canada, (upper) Eugene Schreiber, Managing Director, World Trade Center in New Orleans and Warren A. Perrin, President of CODOFIL. J. 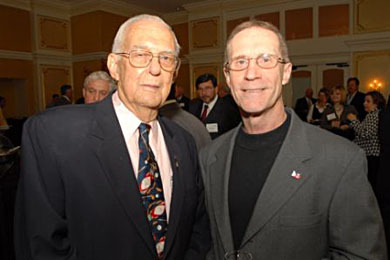 B. Borel, President, Les Amis du CODOFIL and Warren A. Perrin, President of CODOFIL. 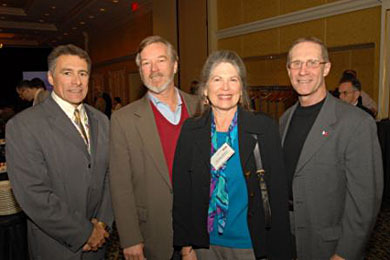 Allister Surette, College de l’Acadie, Charles Nelson Duval, Waldemar S. Nelson & Co., Inc., Dorothy Duval, Director of the World Affairs Council and Warren A. Perrin, President of CODOFIL. 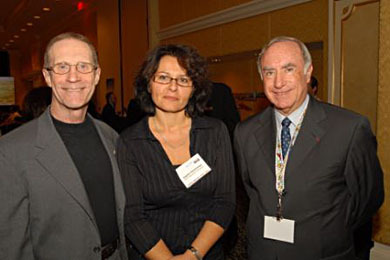 Warren A. Perrin, President of CODOFIL, Sophie Deschamps, World Trade Center and Jean-Pierre Barade, Membre élu Président de la Mission Internationale. 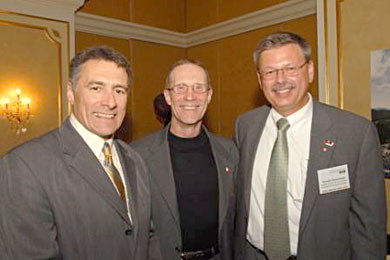 Allister Surette, College de l’Acadie, Warren A. Perrin, President of CODOFIL and Ron Robichaud, Managing Director for the Acadia Center for Social Business and Entrepreneurship in Nova Scotia.